He is one of the most popular actors in Tollywood. His last release Goodachari was lauded. Adivi Sesh has made an announcement. He has tweeted something that has led to speculation. Adivi Sesh's tweet read, "I have a major announcement for you later this month." What could this be? It is known to all that Adivi Sesh is in a relationship with a former actress. She also belong to a popular family in Tollywood. Will he make wedding announcements or will it be about his new film. There is a lot of discussion going on in the social media about his tweet. 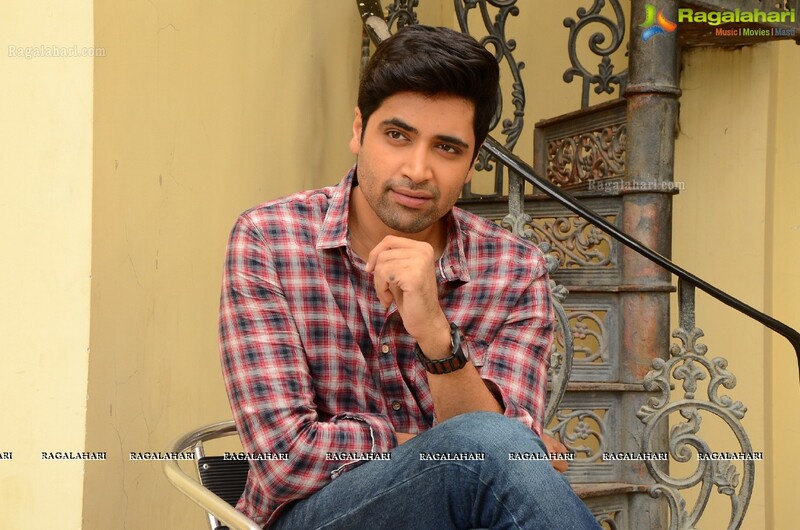 Adivi Sesh will be seen in remake of Bollywood hit "2 States" and has also announced sequel to "Goodachari".